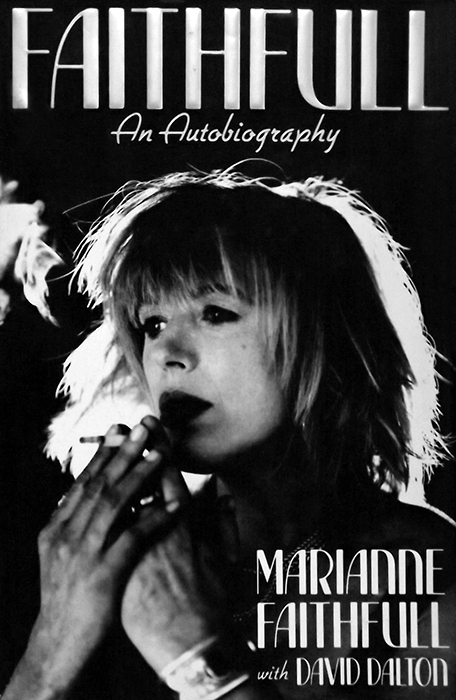 The best selling Faithfull; Marianne's first volume of autobiography. 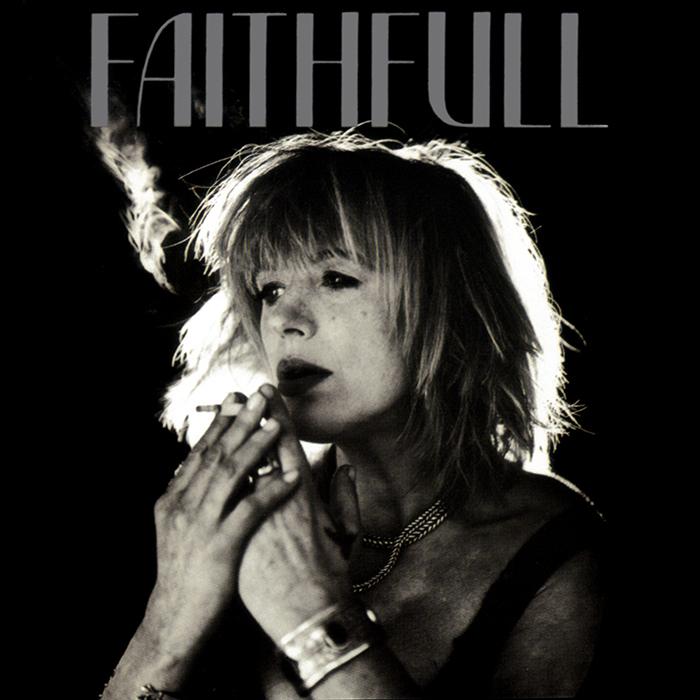 Faithfull: A Collection of Her Best Recordings basically covers the years 1979 to 1994, though it reaches back to 1964 for Marianne's first recording "As Tears Go By," and includes "She," a taster for the upcoming 1995 album A Secret Life. 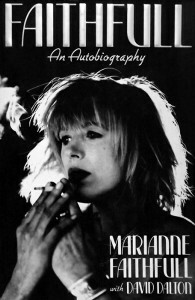 Released to tie in with the publication of Marianne's best selling autobiography Faithfull, Compiler Chris Blackwell makes little attempt to present a balance among Marianne's recordings: Five of the 11 songs are drawn from Broken English, including the bitter title track and "Why'd Ya Do It." Otherwise, there is nothing at all from Dangerous Acquaintances or A Child's Adventure, and only one track each from Strange Weather and Blazing Away. To compensate, there is a good newly recorded cover of Patti Smith's "Ghost Dance" co-produced by Keith Richards and featuring other members of the Rolling Stones, and the title theme from the movie Trouble in Mind with Mark Isham. Those wanting a more balanced representative 'best of' would do better purchasing A Perfect Stranger: The Island Anthology.